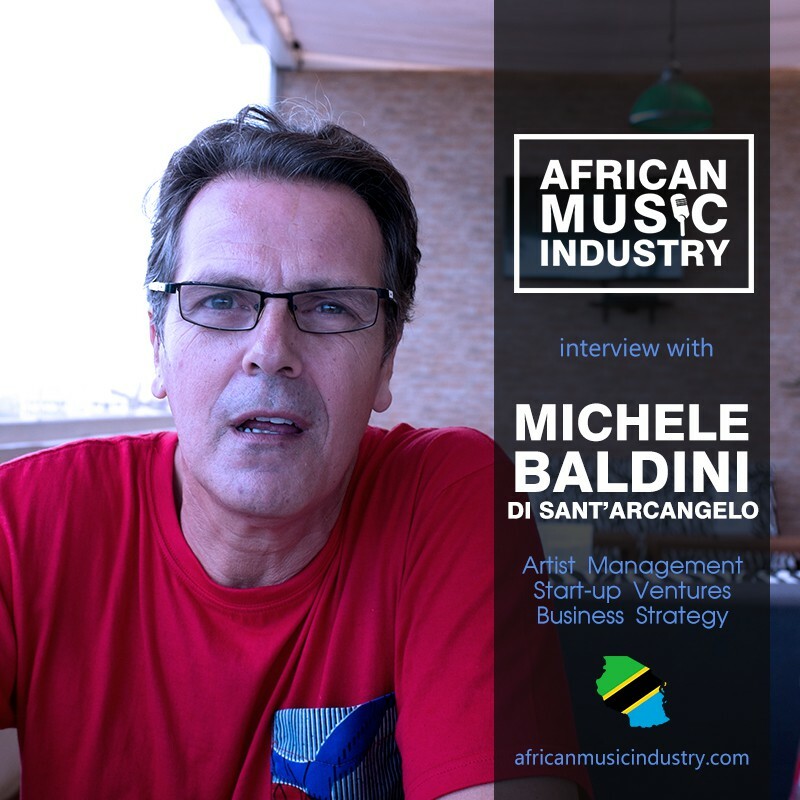 MJ talks to Michele Baldini Di Sant'Archangelo from Panamusiq about the African Music Industry from the perspectives of artist management, professionalism and growing the business. For any industry to be considered an industry, all major points of the value chain must be handled by professionals. This is where many music markets fall short across Africa. How can we change that and start to build longevity and sustainability?